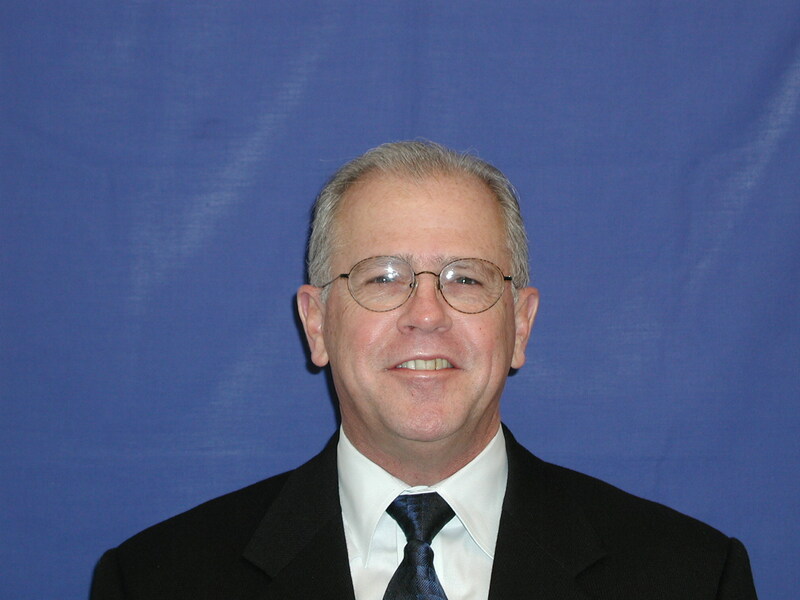 HERNDON, Va., June 23, 2004 (PRIMEZONE) -- Northrop Grumman Corporation (NYSE:NOC) has named Gary M. Richardson director of Texas operations. He will report to Cheryl Janey, vice president, Commercial, State and Local Solutions at the company's Information Technology (IT) sector. With more than 30 years of information technology and commercial outsourcing experience, Richardson will be responsible for leading Northrop Grumman IT's state and local team in Texas, ensuring the company's commitment to quality services and customer satisfaction. "Gary brings an outstanding record in establishing and growing organizations to Northrop Grumman," said Janey. "His expertise will lead our team to provide the most advanced IT functions and support to the state of Texas." Prior to joining Northrop Grumman IT, Richardson was an account executive for Unisys Corporation where he managed various state agencies. Most recently, he managed the Commonwealth of Pennsylvania outsourcing project. Richardson also managed accounts at Eli Lilly & Company, Anthem, Inc. and The Associated Group. Richardson earned a bachelor's degree from Indiana University, and a degree in computer technology from Ivy Tech State College, Indianapolis, Ind. Northrop Grumman Information Technology, based in Herndon, Va., is a trusted IT leader and premier provider of advanced IT solutions, engineering and business services for government and commercial clients. The company's technological leadership spans such areas as homeland security solutions, secure wireless, cyber and physical assurance, IT and network infrastructure, managed services, knowledge management, modeling and simulation, and geospatial intelligence solutions.